From match days to conferences. 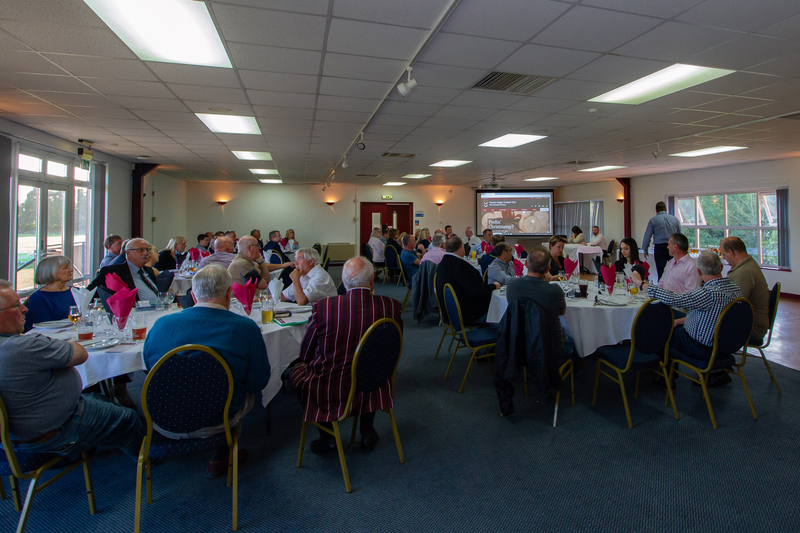 Taunton Rugby Club offer a range of corporate hospitality packages for your business. From pre-match meals and match day hospitality, to conferencing facilities and event hospitality. The Commsplus Stadium has a fantastic range of conference suites available to hire any time. We can accommodate from 8 to 300 delegates. 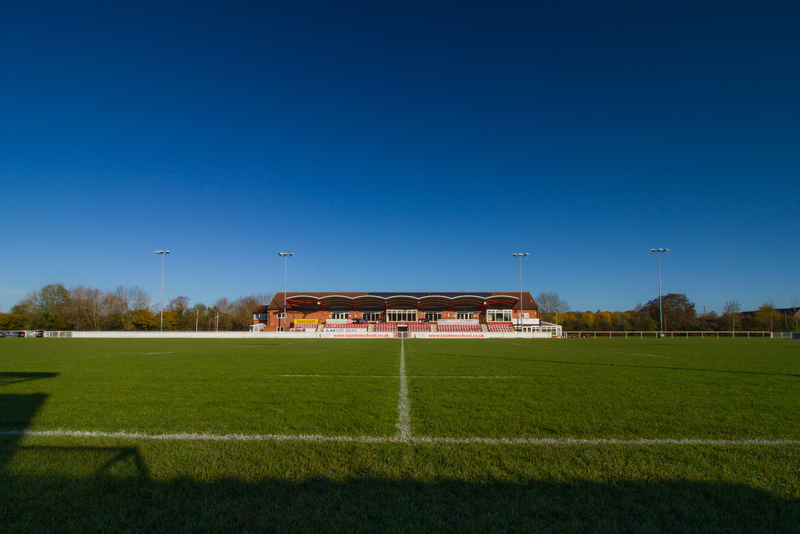 With smaller suites such as the Murrayfield and the Twickenham suite available, as well as the larger Priory Suite, you can be sure that our facilities cater for your every need. Private longe available on game day. If you're looking to spend match days in style and comfort, you can hire our Presidents Lounge. The lounge overlooks the Titans pitch and comes with exclusive use of the private Commsplus Mobile Terrace. It is ideal for those looking to impress business clients. You can learn more about hiring our Presidents Lounge for match days here. To accompany our wide range of corporate hospitality packages, we offer match sponsorships to businesses who want to get their name out there. These sponsorships offer a range of perks, including exclusive use of the Presidents Lounge and your business name announced over the PA as match sponsor. You can learn more about match day sponsorships here.